Former Department of Education Secretary Armin Luistro was recently slammed by various critics for his alleged involvement in the very controversial Dengvaxia vaccine issue. Affirming Luistro's participation in the controversy was Atty. Paula Defensor Knack who is an International Law expert and sister of the late Senator Miriam Defensor Santiago. 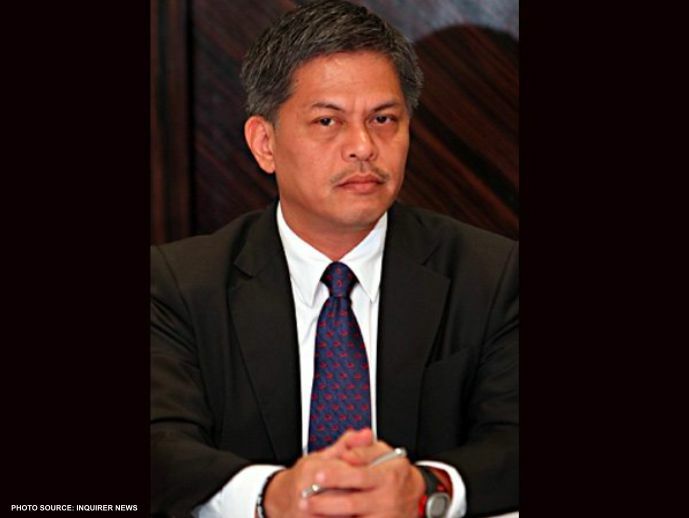 Knack pinpointed that it was Secretary Luistro who gave the necessary permission for the DOH to vaccinate hundreds of public school students in the country. Anchored on this premise, the International Lawyer emphasized that Luistro, who also happens to be a brethren member of the Catholic community was a disgrace to the laity. "CBCP! Your excellencies, we are reporting to you Brother Luistro for his participation in the Dengvaxia Scam! What he did is very unchristian despite being a vocal moral guardian. As cabinet secretary, he ordered the Dengvaxia project on all schools depsite warnings, thereby causing death and illness. This is crime, not good faith," claimed Atty. Knack initially in one of her Facebook posts. "Nakakahiya tong member ng religious community na to, na akala mo kung sino magcondemn-condemn ng ibang tao, ETO - SANGKOT SA DENGVAXIA. May mga warnings na , tinuloy pa!" the lawyer added warily. Acknowledging the established doctrine of "Qualified Political Agency", Atty. Knack emphasized how the actions of the Cabinet Secretaries are inevitably regarded as officially acts of the President. "A Cabinet Secretary, under the DOCTRINE OF QUALIFIED POLITICAL AGENCY in Constitutional Law, is an AGENT of the PRESIDENT. What he does, is on behalf of the President. And this one was part of the entire conspiracy and cover-up." Atty. Knack asserted. "Under this doctrine, which recognizes the establishment if a single executive, all executive and administrative organizations are adjuncts of the Executive Department. Unless disapproved by the Chief Executive, the acts of the Secretaries of such departments, performed and promulgated in the regular course of business, are, presumptively the acts of the Chief Executive . In the Dengvaxia case, Aquino, Abad, Garin, Luistro, DOH personnel and Philhealth were the main protagonists in the Dengvaxia scam and cover-up. 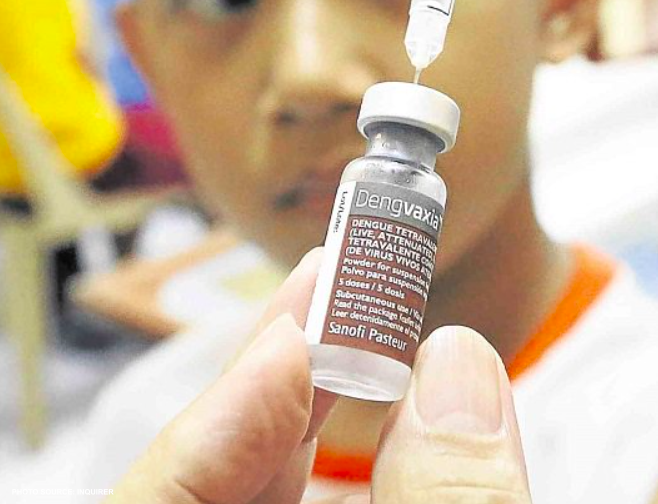 The excuse of good faith does not apply in this case, because of the existence of WARNINGS from SANOFI, WHO, and the cases of the victims which were enough INFORMATION TO PUT A REASONABLE PERSON ON GUARD REGARDING DENGVAXIA." Conclusively, Atty. 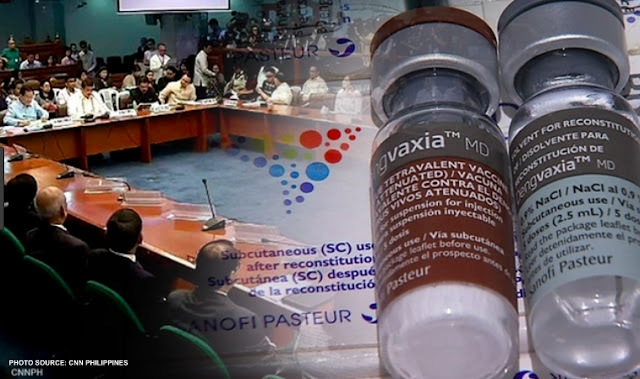 Knack pointed out the clear intention of the Aquino administration to "commit crime" by using illegal and malversational means to push the Dengvaxia vaccine project through. "Therefore, it is a clear case of INTENT TO COMMIT CRIME, especially since there was no item in the budget and taking the budget from personnel salaries and projects is ILLEGAL and called technical malversation." "The defense of good faith therefore, is negated by information and disclaimer from the manufacturer of the drug itself." Atty. Knack concluded. "CBCP, PLEASE TAKE ACTION. Nakakahiya!" she shortly added sarcastically attacking former DepEd Secretary Luistro.